Talent has no boundaries, even in a hay ring!! 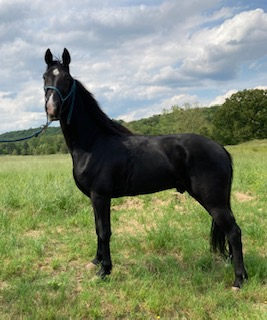 This handsome coming two yr. old stallion is Sired by Out On Parole out of a direct daughter of Gen.'s Major General (full sister to Jose' Jose'). 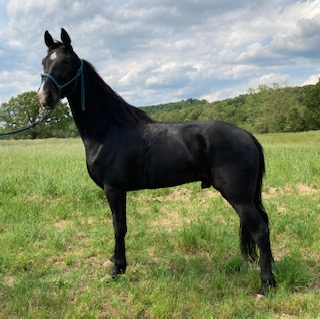 Colt is currently in Shelbyville,TN. Please contact owner for pricing.